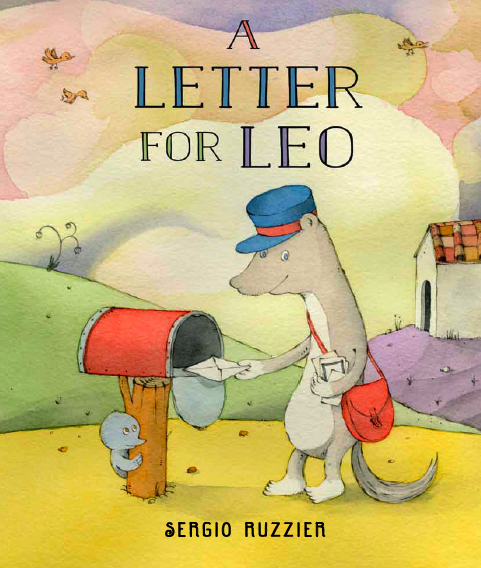 Sergio Ruzzier's new book, Two Mice, is set in the same geographical landscape as some of his other books that I have reviewed and loved, including A Letter For Leo Whose Shoe?. Two Mice is a deceptively simple, pleasantly clever book that begs to be read over and over. 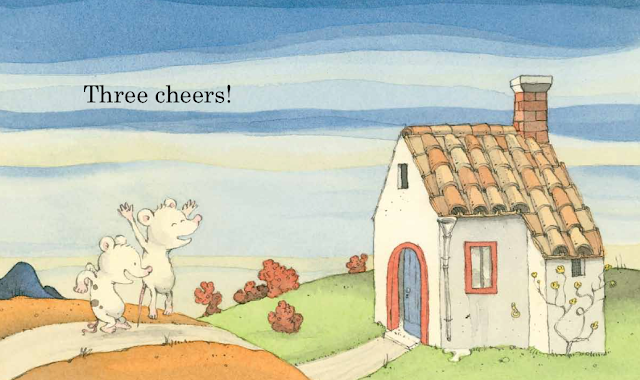 Two Mice begins (before the title page) with the words, "One house," and an illustration that shows the house from the outside. Inside, two mice are waking up. 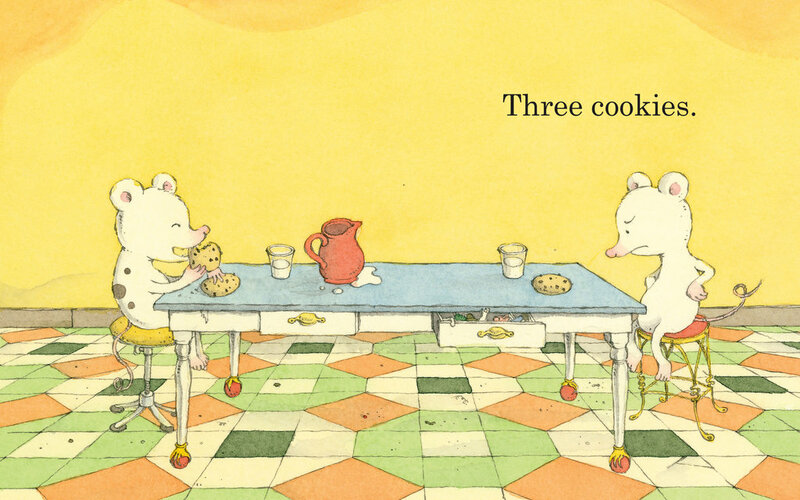 In the kitchen they find three cookies and a bit of friction. 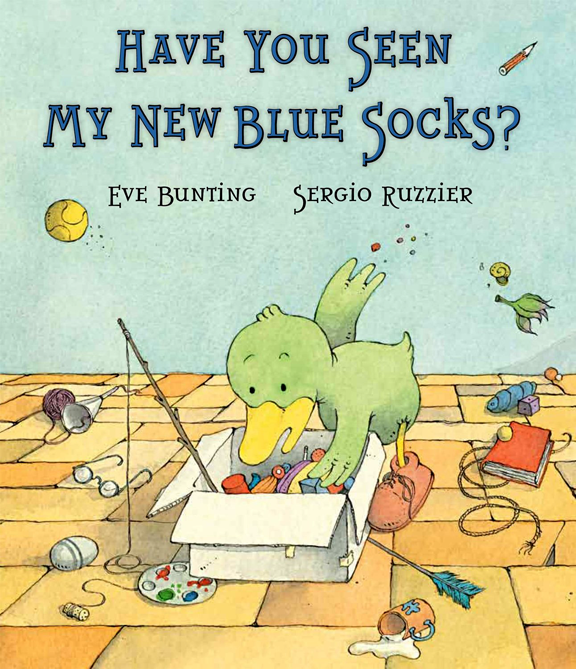 With minimal text - and a very fun counting pattern - Ruzzier takes these mice on an adventure that takes them far from home, then back again. 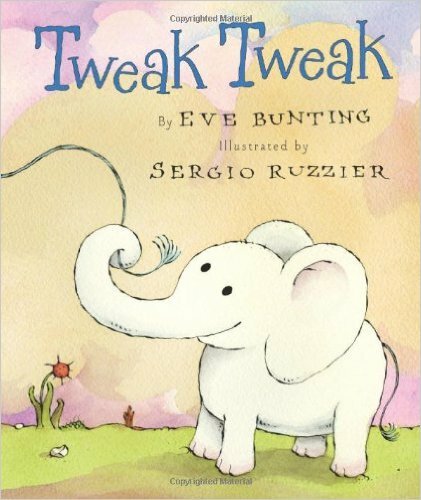 The text encourages readers to pay close attention to the illustrations, which you will want to do anyway. 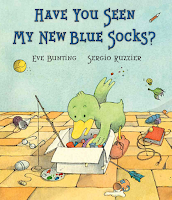 The colors are gentle, but the sky and water can be anything from yellow to orange to red, depending on the page. 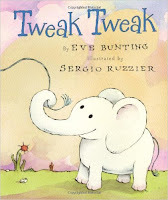 And, like the text, Ruzzier's illustrations can seem simple, and the trim size of Two Mice is charmingly small, but they are rich with little details, especially when the mice are at home. From the drawer pulls to the tiled floor to the drainpipe on the outside of the house, there is much for the eye to take in. Kirkus ended their review of Two Mice so perfectly I have to repeat it here: "One story. 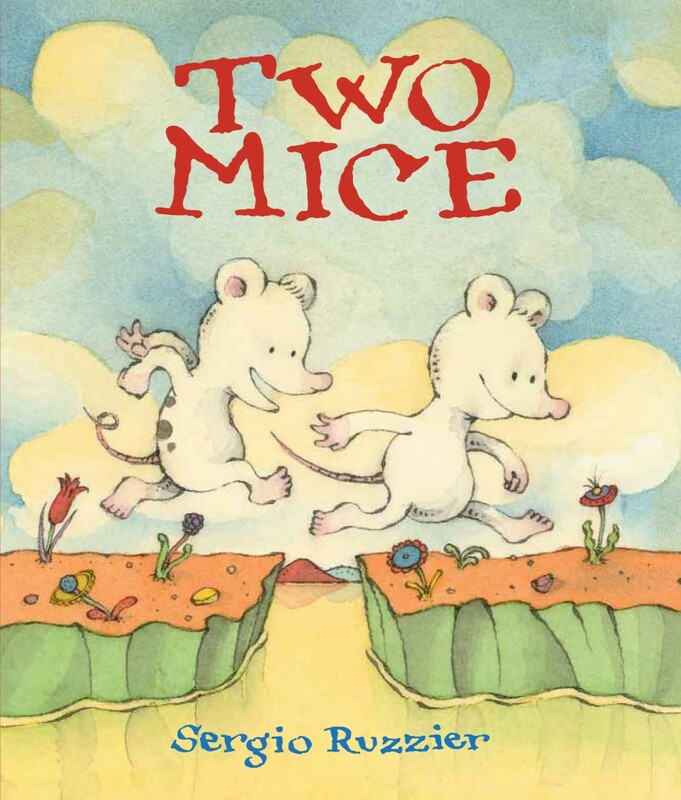 Two mice. Three cheers. Lots to love." 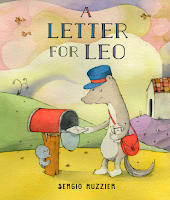 A Letter For Leo Whose Shoe?